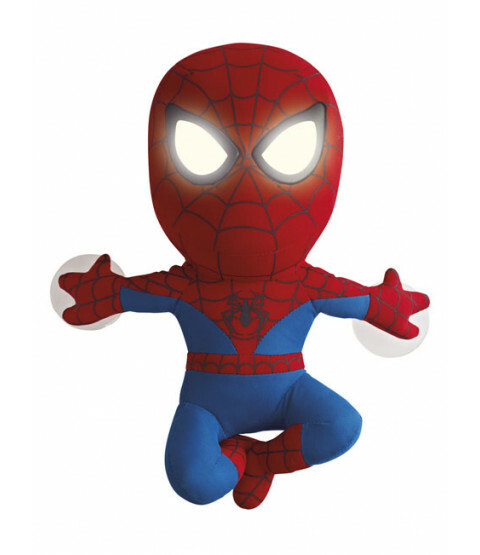 This fun Spiderman Go Glow Pal is the perfect night time companion for little Spiderman fans. 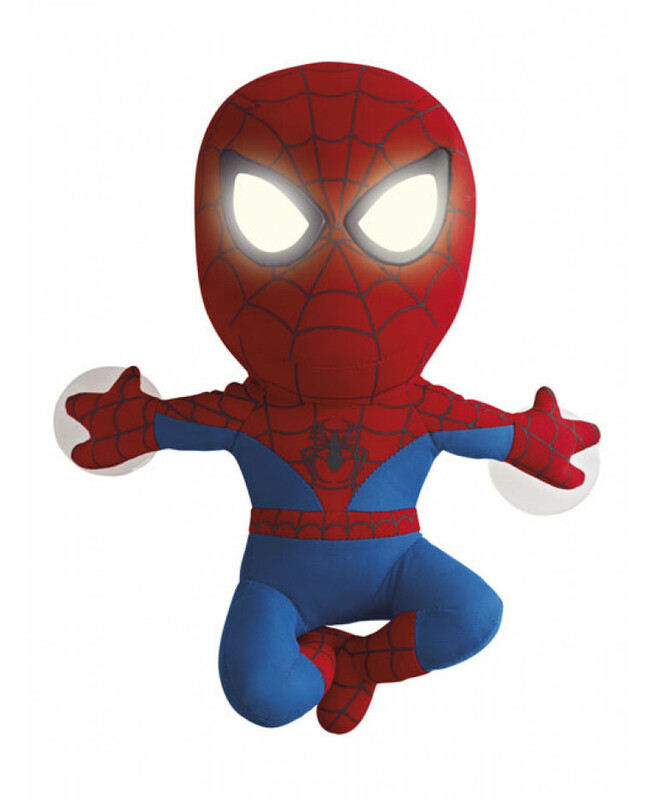 When you press his tummy Spiderman's eyes magically light up providing a reassuring night light. 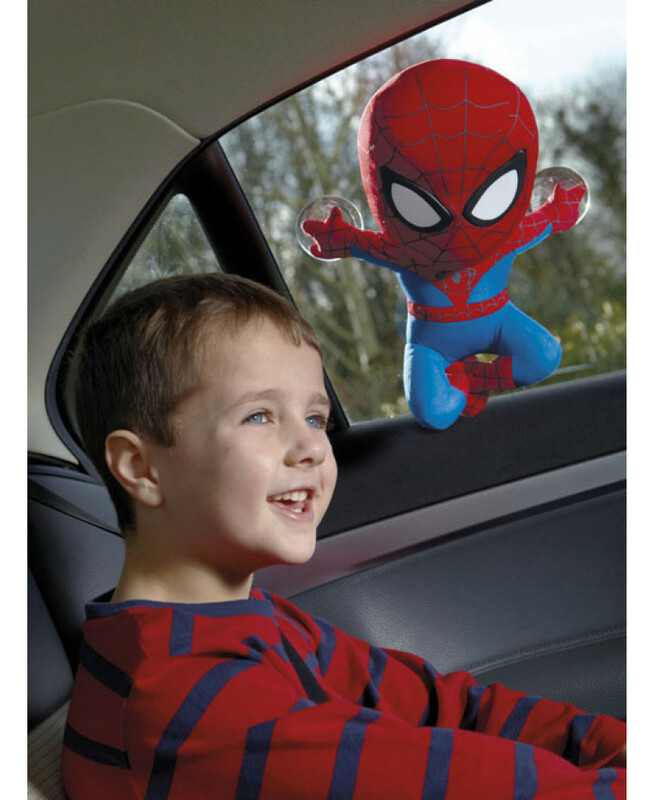 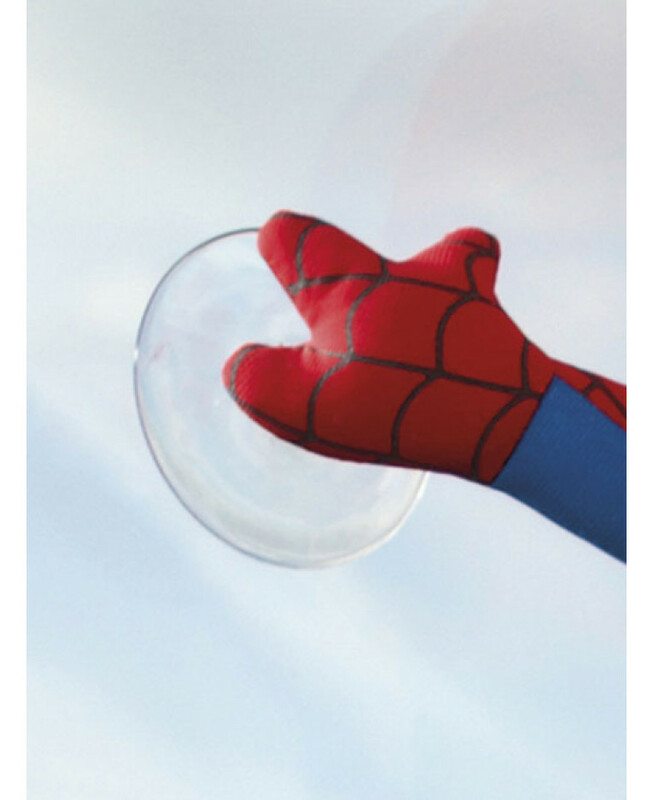 Spiderman also has suckers on his hands to allow you to stick him to your headboard, window or any other smooth surface. 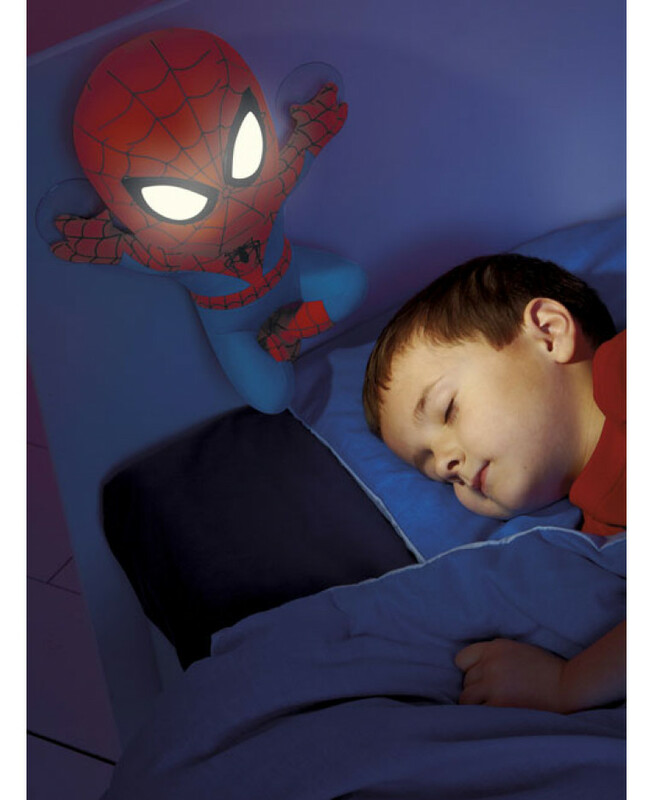 To preserve his battery life, Spiderman will automatically switch off his light after 15 minutes when your little one has fallen fast asleep.